My daughter and I were talking about St. Patrick’s Day which is on Saturday, March 17th. We started reminiscing about when we use to live in Tucson, AZ and head downtown every year to their annual St. Patrick’s Day parade and then close friends of ours, who are very Irish, would host a big St. Patty’s Day party in the evening. Needless to say, we always decorated the house and the kids did crafts to help with the decorating. 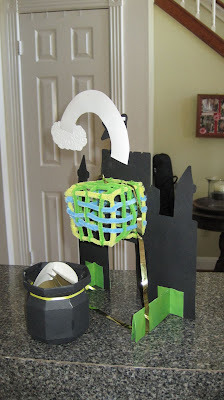 As my daughter and I were talking, she said the best thing we ever made was Leprechaun traps. 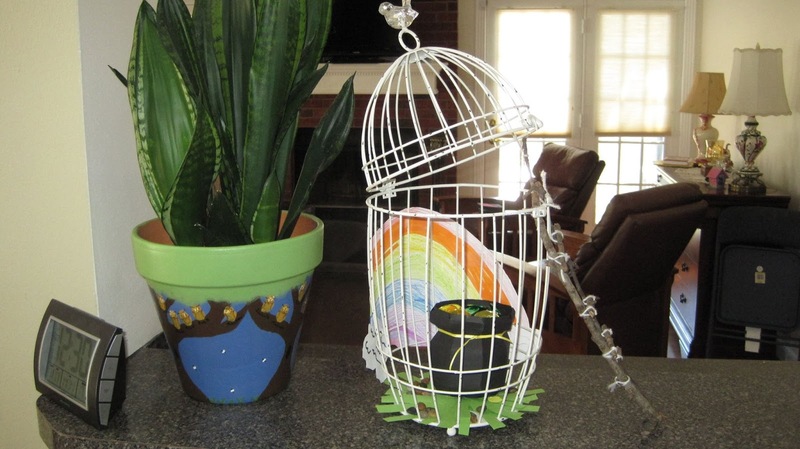 These fun traps can be made out of many things from cereal boxes to shoe boxes and are great for letting children’s imaginations run wild. They also can make math and science more tangible when the children are figuring out which type of trap will work best. 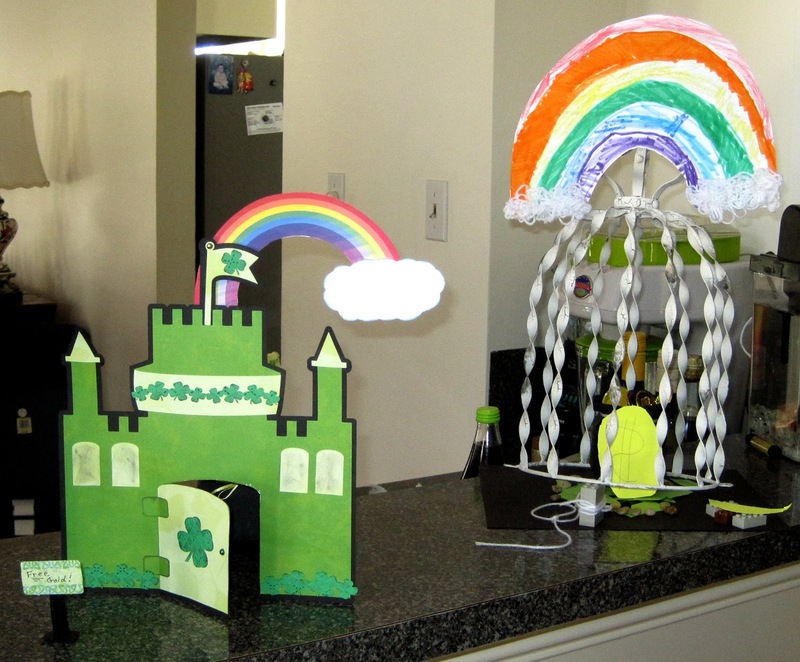 Here are pictures of the Leprechaun houses we made way back in 2011. Here are some links to ideas of Leprechaun houses that you can share with your children. This is a slide show of different Leprechaun houses to start the creative juices flowing. Do you have a child that has the Martha Stewart creative bug? If so, here is a link to a trap from Marthastewart.com. Some other fun St. Patrick’s Day activities I found on line.